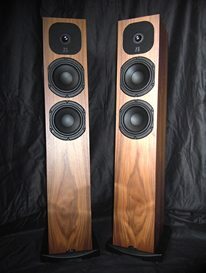 Despite some delays, the first production Motive SX models should be shipping by 20th September. The SX models have been hugely successful in dealer demonstrations during the summer and represent significant advances in performance. The ‘Hot Pink’ Motive SX2s, first seen at the Munich High End show in May, had ‘pride’ of place during the Amsterdam Gay Pride parade last month. 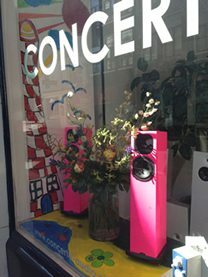 The SX2s featured in a custom display in the window of Neat dealer Concerto Audio on Utrechtsestraat, in the centre of the parade route.